As the new year approaches at lightning speed, it’s time to buckle up and take a look at some of the interior design trends that are set to reign supreme in 2019. 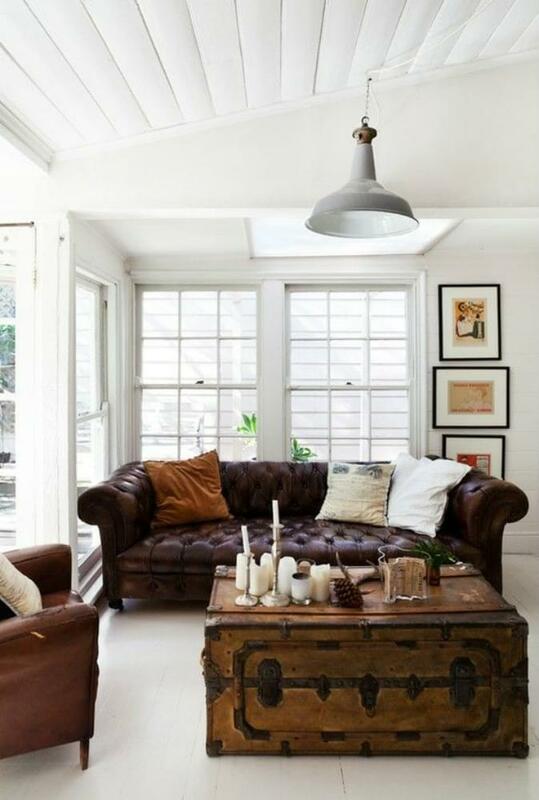 It’s going to be an adventurous yet refined year, with colour making a major comeback to Australian homes. Home design is drawing inspiration from one of the most glorified periods in design, Art Deco, and it’s going to be stunning. As we seek connection with the natural world, the outside world continues to find its way in with vibrant greenery, and there will be a larger focus on sustainability and ethical products. Read on to find out more interior design ideas and how they will be applied in the coming year. When it comes to kitchen design trends, the kitchen has evolved into a multi-use space where family and friends gather. To make it truly work, it needs to be a completely decluttered yet functional space. 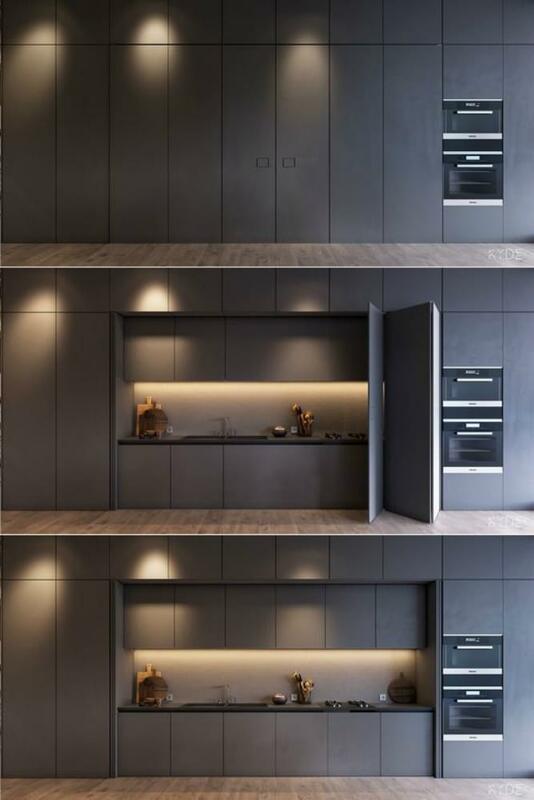 Sleek, integrated appliances neatly concealed behind wall-to-wall cabinetry creates a seamless room and works with the minimalist interior design that continues to be loved. Oversized island benches that can be used as a dining space to congregate at or an additional work space, and double up as extra storage are very in for the new year. The longer and wider the better! Black kitchens or moody greys are the fashion of the times, but it won’t be limited to countertops and cabinetry. Black appliances will also be must-haves with black stainless steel appliances having major appeal. Read more: It's more than a house: what is the lifestyle you're selling? Millennial pink may be yesterday’s news, but it has led the way for soothing pastels, such as stonewashed blues, celadon and sage, along with lemon and soft blush pinks that will feature heavily in 2019. Light neutrals, like oatmeal, morning misty grey, mushroom and toast will also be in the mix. Muted shades of apricot and peach are set to be the stars of the show. 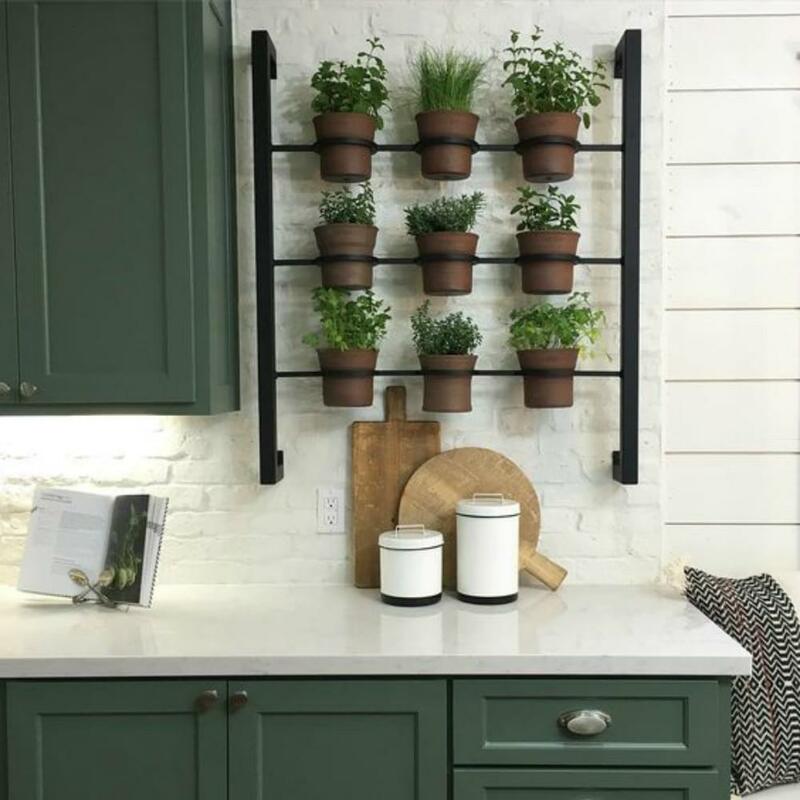 With sustainability and wellness all the talk, expect greenery to come into the kitchen with mini indoor herb gardens where you can pick what you need as you require. Dark wood like wenge teamed up with glass and metal elements, such as glass shelving, cabinet doors and glass pendant lights will add texture and sophistication. Not just for the kitchen, technology is predicted to be at the helm of design over the course of the coming years with smarter, faster everything - including your kitchen appliances. Natural, man-made stone is coming to the forefront. Freestanding stone baths work well with timber and steel for an opulent and earthy feel. Coloured marble is the new take on a classic, particularly with a strong vein. Italian terrazzo flooring is big in the bathroom! For a more affordable option, incorporate it through your bathroom accessories. 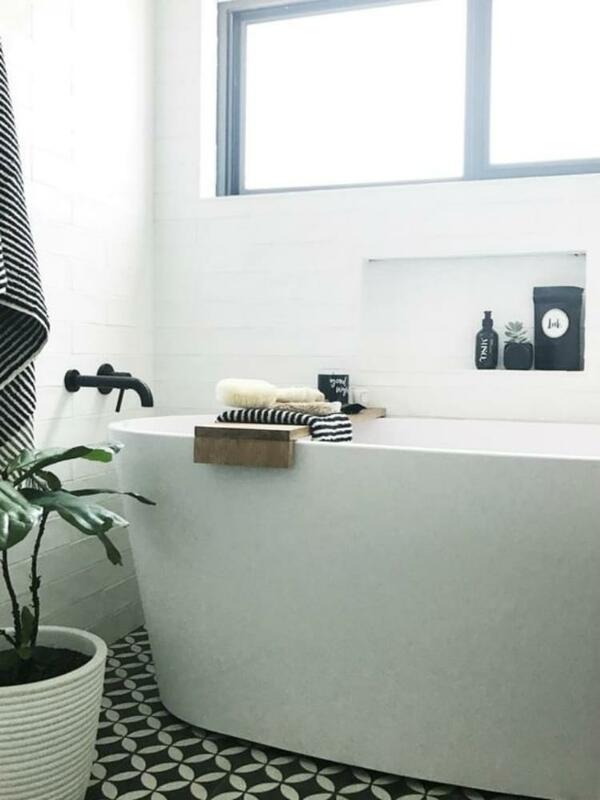 A terrazzo basin or bath is also a trendy addition. A “growing” trend, green walls in the bathroom are proving popular with the added benefits of regulating the temperature, improving your home air quality by absorbing pollutants and noise, and increasing the tranquility in a space that should always be your sanctuary. Bring the outdoors in with low maintenance plants, such as bromeliads, peperomias and the Boston fern. Black matte is in and here to stay, and not just reserved for fixtures and fittings. 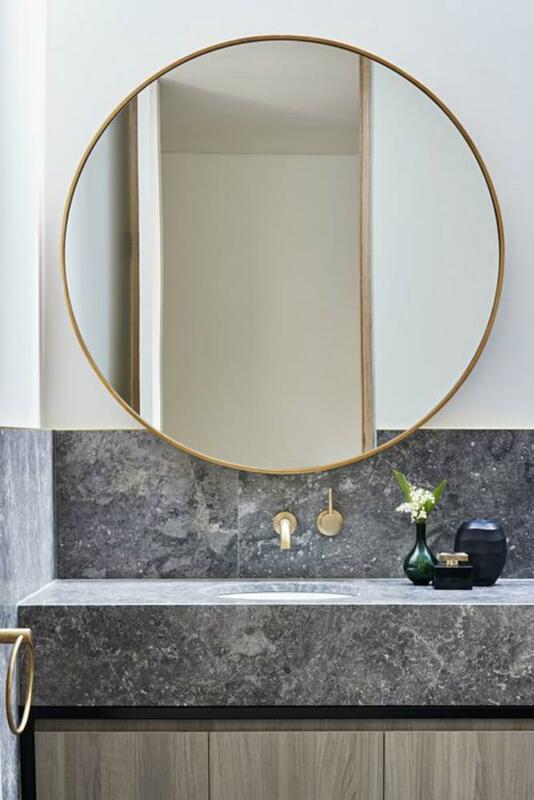 Consider black matte cabinetry or basins for a sophisticated look that will pair well with metallics, glass and natural materials. Charcoals and stone grey palettes will also work beautifully alongside the industrial interior design elements that are still on trend. Black bathrooms are set to be all the rage in the new year for an indulgent experience. Another 70’s revival, coloured basins are back, baby! Soft blush or dusty pink and shades of blue and green will be popular choices and will be bangin’ baby with metallic tapware. Bring a piece of your own stardom to your vanity area. The warm, inviting glow it brings to the space is both functional and flattering. It’s gold’s time to shine! From bathroom and kitchen fixtures and tap wear, to accents on mirrors, accessories or furniture, gold, in all its opulence, is in. A part of the Art Deco comeback, golden hues work particularly well with marble features and neutral tones. Mixed metals will be fun to play with too. Textured tiles with a 3D look will make a statement. Think herringbone, mosaic or hexagonal tiles to add dimension and substance. As bedroom design ideas rapidly change, keep in mind that this is a room where it’s perfect to add your personal touch and tastes. The most intimate room of the house, your room will be a reflection of you! This is more than true for apartment interior design where you are already working with limited space. Your bedroom should feel spacious and clean - not cluttered and crowded! Minimalist decor will help you achieve the appearance of a bigger room with a fresh feel. Promote well being with natural materials, like a wooden bed or woven wicker headboard. Rattan accessories will complement the look, with fresh, crisp linens and soft throws and cushions. 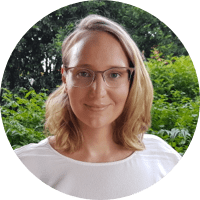 As people become more conscious about the logistics of how their interior products are manufactured, sustainability and ethical designs are quickly gaining popularity in home decor. Sustainable handmade pieces to accessorise with, made from materials like jute and clay, will fit perfectly. Natural fabrics will be key in throws and cushions, and upholstered furniture. 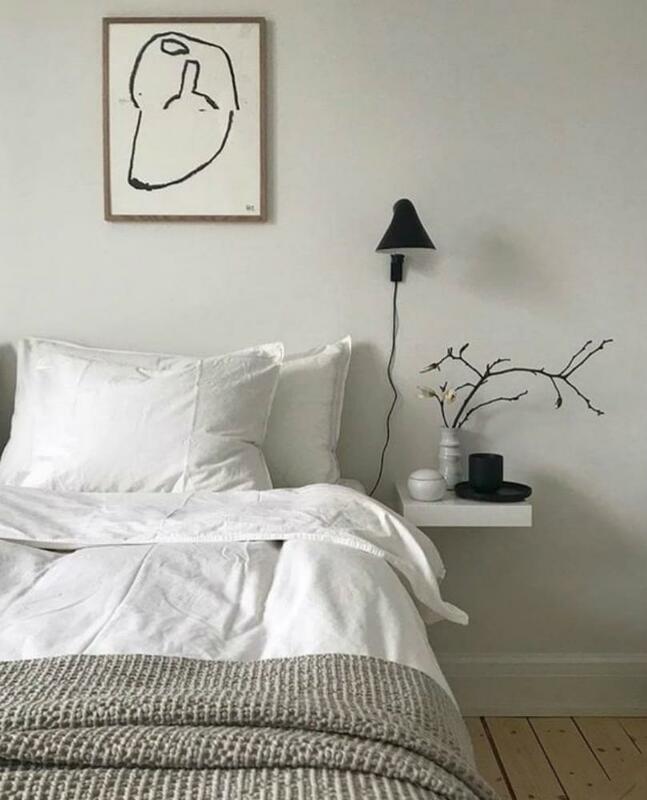 Natural textiles pair perfectly with the minimalist look of scandinavian interior design, which continues to remain popular - as well as with most other styles. Some say white is a bit basic. Colour is the it girl. Go bold! Deep forest green walls, in shades like PPG's color of the year Night Watch are rich and welcoming. Other popular hues include ultra violet and purple, teal, klein blue, red and burgundy and bright shades of yellow. If you’re going to opt for white, build it up with layers of colour in your accessories and furnishings to inject personality. It’s all about textures and patterns with wallpaper and wall dressings. Old styles will dominate with embossed baroque looks or faux leathers. Layered drapes and fresh shades will also remain in the spotlight. For those of you with antique and vintage furniture pieces looking for home decor ideas, combine them with modern interior design styles to create a new and visually enticing look. Curvy furniture will be trending, from coffee tables to side tables and dining tables. Round-backed chairs are a nice addition to the 70s-esque trend. Religiously read from any of the many interior designer blogs like, The Design Files, Interiors Addict, Get in My Home, The Stylist Splash and Katrina Lee Chambers. Explore the ever-expanding vision board of interior design inspiration - Pinterest! 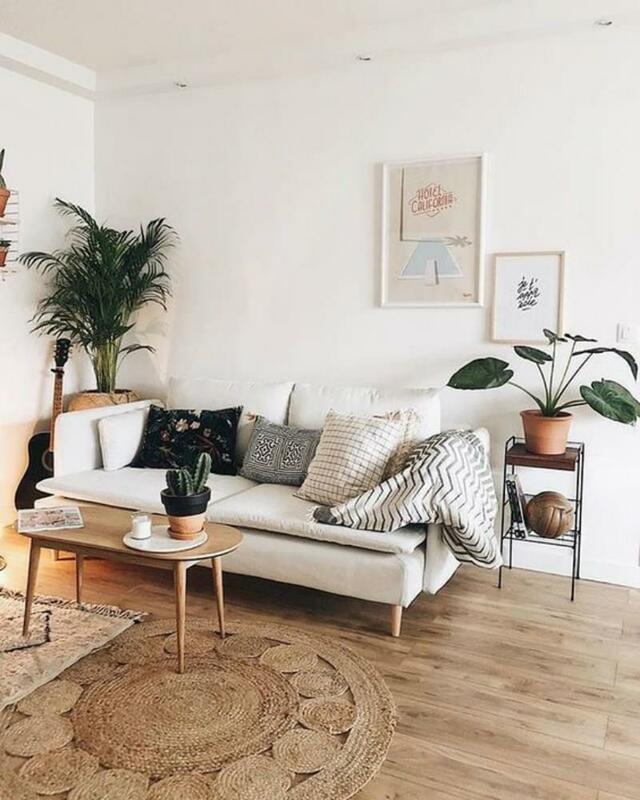 Delve into the depths of Instagram for lush, luxe looks and well-styled homes. Buying a holiday house: is it a smart idea?